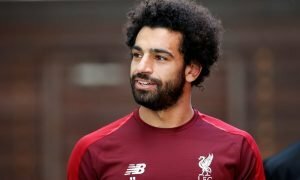 Deal close: Liverpool to agree deal for midfielder today | The Transfer Tavern | Where football transfer rumours fly or die! Liverpool fans in the Transfer Tavern have spent a lot of their time on the sofas in the corner this week, with their club extremely active in the transfer market. With Marko Grujic and Steven Caulker already secured, the fans are braced for the next official deal with Goal reporting youngster Allan Rodriguez De Souza will have a medical at Belgian side Sint-Truiden today. 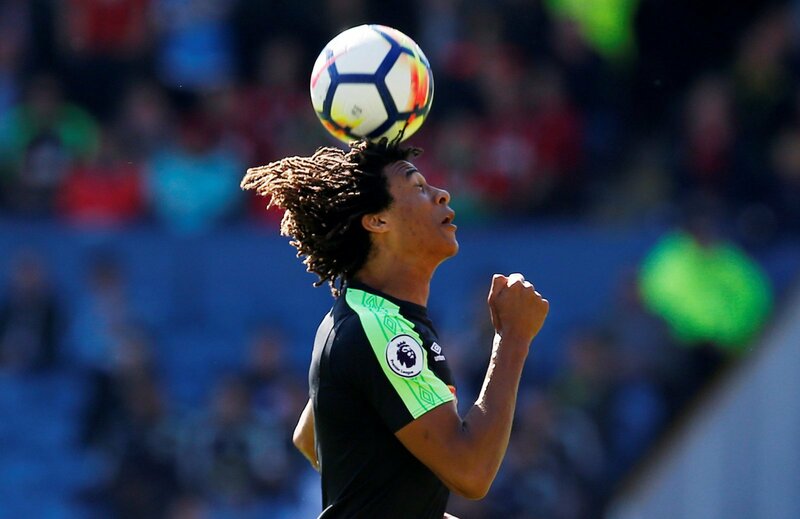 The Liverpool talent will spend the remainder of the season on-loan in Belgium, with the highly-rated 18-year-old impressing Jurgen Klopp when training for the first-team this season. Regular first-team football is now a priority to further De Souza’s development and a loan is the best opportunity for him to get that chance, as he’s unlikely to find openings in Liverpool’s first-team this term. 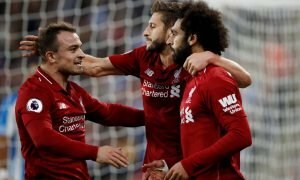 Brazilian born, the teenager is expected to become a major hit at Anfield and one Liverpool punter has followed his development closely- stating he has the attributes to become a star in the coming years. He agrees that a loan is the best move for the player at this time and is keen to see how he performs with his chance. Liverpool fans, how many more signings do you need? Let us know in the comments below!